May 10th – Youth are leading change in their communities. Join the movement! FERNANDA LAPA - Brazil. 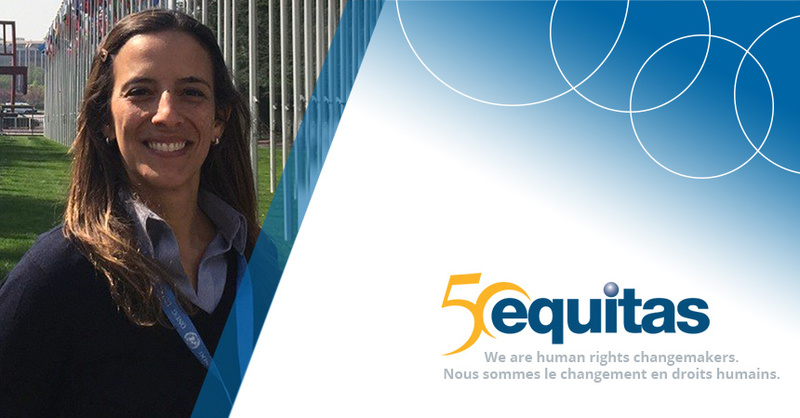 From the homeless of Joinville in Brazil to the United Nations in Geneva, Fernanda Brandão Lapa brings the message of empowerment through human rights education. Her work transforms life for people at every level: the street, the school, the city, the nation, and the world. 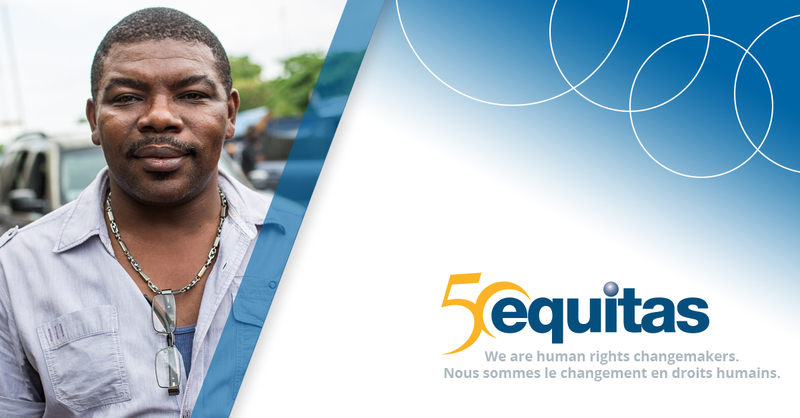 PATRICK CAMILLE – Haiti This story is part of the series We are human rights changemakers to celebrate Equitas’ 50th anniversary. 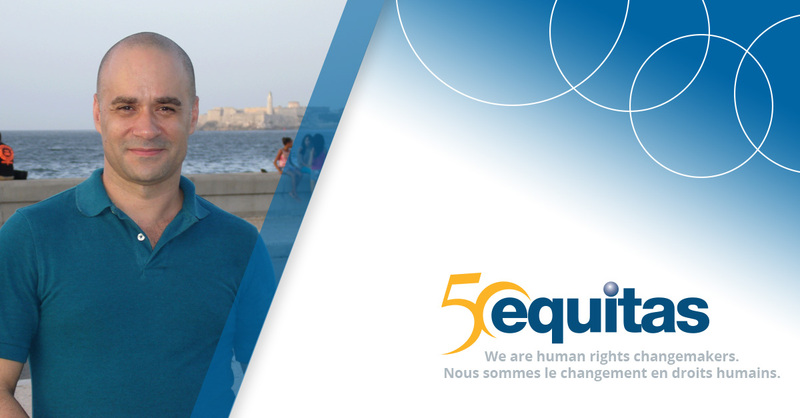 All through 2017, we invite you to discover stories of 50 inspiring human rights changemakers. These are but a few of the hundreds who have changed lives around the world through human rights education with Equitas’ support.